1. 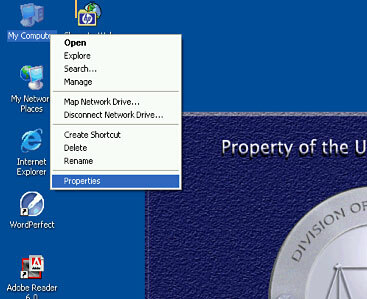 Find the "Computer" or "My Computer" icon on your computer. 2. Right Click on the icon and select "Properties." 3. The "System Properties" window will appear. 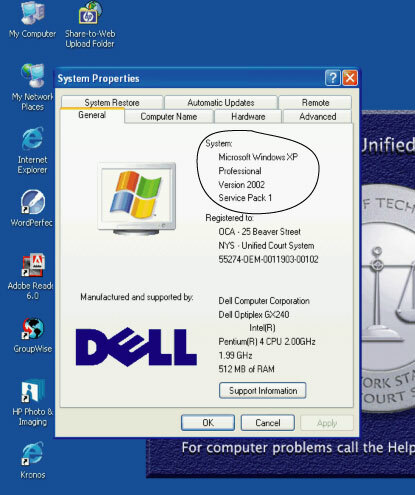 The Operating System is shown here.